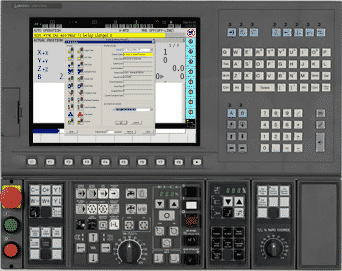 NOTE: Not all Okuma CNC networking options are available for all Okuma models. *Predator Schedule support requires Predator DNC Enterprise. NOTE: Okuma B requires the Okuma DNC B board, which must be purchased from Okuma. Predator DNC includes support for Okuma paper tape and punch tape protocols with the following main features. NOTE: The oldest Okuma CNCs require a Predator BTR board to add a RS232 port by emulating a paper/punch tape interface to the CNC machine. Customers with executive tapes or lots of legacy tapes can request a batch transfer of tapes to appropriate file formats.